You’re on in 5… 4… 3… 2… GO! Calling all high school students interested in social media strategy, broadcast journalism, commercial production, and video marketing. 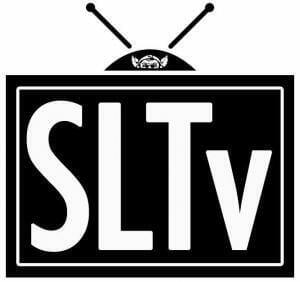 Springfield Little Theatre’s Education Department is looking for 12-15 motivated media enthusiasts to comprise the 2018-2019 cast and crew of SLTv. Weekly Tuesday SLTv Team Strategy Meetings, 3:15-4:00pm. To apply, please complete an application here. No previous experience required. at (417) 413-ACTS or info@springfieldlittletheatre.org.